News reports in the 1950’s were concerned with families coming home from their day and spending so much time in front of the TV, watching the Ed Sullivan show or the news. Almost 60 years later, and TV is still the largest single medium in terms of consumption time. So what does the rise in internet consumption mean for your marketing strategy in 2019? In 2019, video marketing is a must-have if you want to go to market in this digital age. Video provides what your consumers need in every area of your marketing funnel. By promoting, gathering, qualifying or closing, implementing video marketing is a key asset to pleasing your customers. Why wouldn’t you want to be on the cutting edge for every opportunity the funnel provides? In a blog called The Future of Content Marketing, Matt Bowman explains why video is key content. 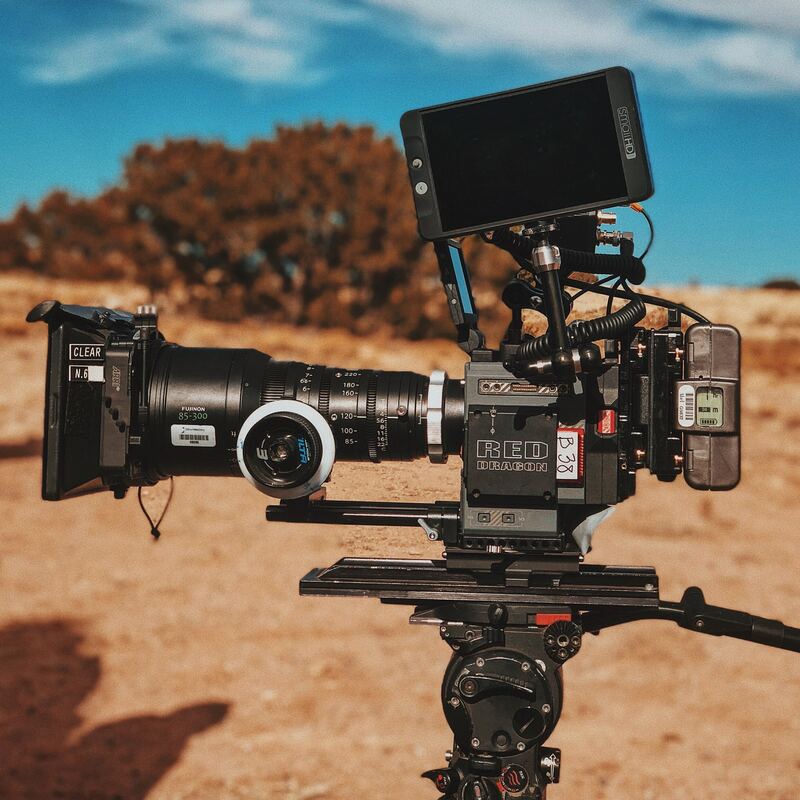 Here are 4 reasons why you need to have video marketing in your digital strategy in 2019. 1. Consuming content through video is now the preferred way to gain information when making a purchase decision. Consuming content through video is now the preferred way to gain information when making a purchase decision. Think back to a time you were on a website and saw a bulk of text and a video, both explaining the same content. At most, you skimmed the text and then clicked on the video for a deeper look. You along with 59% of executives agree if both text and video are on the same page, video is the preferred medium for content consumption. Why is this shift in consuming taking place in 2019? Whether it be faster-paced production, a shorter attention span, or higher value of presentation in content delivery, we’re a culture that loves consuming information through the form of video. Being in digital marketing, video should always be in your steps for success. Video increases conversion rates on multiple types of content pieces. We’re producing all types of content meaningful to our personas throughout the marketing funnel. Blogs, landing pages, email… each piece of content is designed to create awareness, capture, qualify and nurture leads in a different way. Did you know including a video on a landing page can increase conversion rates by 80%?! That means that the number of leads or MQL’s in your CRM could increase by 80%. In emails, just simply including the word ‘video’ in an email subject line boosts open rates by 19% and click-through rates by 65%. If you click-through rates increase by 65% in 2019, how much would that affect your total SQL's? ... a lot. Now, when it comes to blogs, most businesses know they need to have blog posts with valuable content for their personas. What would you say if I told you how much more valuable your blog content would be with a video in addition to the written word? Wistia maps out the reasoning well in their blog (and video!) Should you use Video on your Blog. They point out we’re living in an image-based culture, and I would go further to say we’re living in an interactive-based culture. (Just look at the curiosity and interest in VR and movies like Ready Player One). Whether you’re working on a landing page with a form, an email campaign or writing another blog post, start adding marketing videos to it in 2019 … or yesterday. 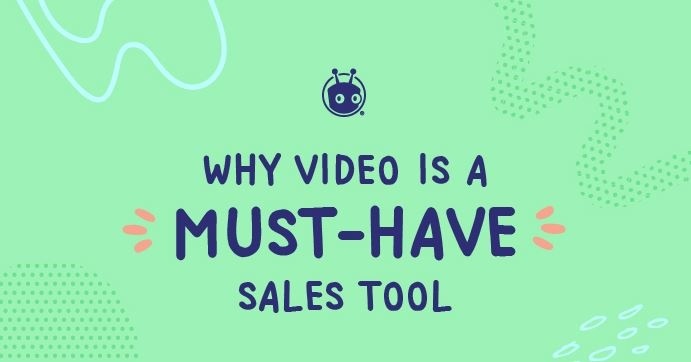 The high-level explanation here is that using video throughout the marketing funnel increases the overall likelihood of a purchase decision. But let’s get specific. Using video in the sales cycle, AFTER your persona is ready to talk to a sales member, will increase the chance of closing the sale by 81%! - Video has been shown to triple response rates and increase the number of meetings booked by 500%!! If you’re convinced video marketing is crucial in your teams marketing funnel, why stop using it there? Take every opportunity to nurture your personas, no matter what stage of the funnel they’re in. Video is shareable. Create evangelists and spread your brand through creative video marketing. One of the greatest struggles marketing teams come up against is retaining customers after the sale. Relief settles in once an SQL is closed, becoming a customer, but then what? The cycle starts over again with capturing new leads. Video makes closing with a customer exciting, and not just because of gaining a new customer. Here’s why. What does this mean for you? You have a 92% chance of breaking into a new market of leads all because of your one new customer sharing your video. If you have a video strategy for customers to experience and gain value from, they’re 92% likely to tell a friend (or all their followers on Twitter) about who you - by sharing the video. This means you are receiving qualified leads that you don’t need to capture – your customer did that for you! Analyze where you’re strategy needs a boost. Maybe you have countless pieces of written content but aren’t seeing the conversation rate you’d like. Or your SQL’s in the pipeline are dropping like flies when they speak with a sales rep.
Repurpose current video assets. If your videos are only living on Youtube, add top performing videos to relevant landing pages. Maybe you have old webinars or how-to videos. Send them out in an email campaign for MQL’s and see how it increases the open and click-through rates. Create a video for bottom-line sales. You’re in the world of business and sales are your measuring stick for success. Ready to dive into 2019 and be identified as the solution for your industry? Start with this webinar covering what you need to launch a success multimedia campaign. Lauren loves being intentional in every area of life. With her position at Revenue River, that means choosing words wisely and finding the perfect image to help promote a valuable and thought through concept. Her tone and voice are always adapting to communicate different ideas as she strives for high quality. When she's not at Revenue River, she's sipping coffee with her husband while reading or contemplating new ideas.